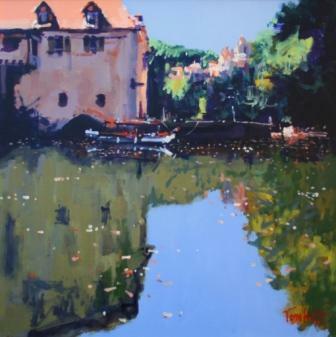 After art college Tom Watt undertook a career in teaching where he was ultimately working as Head of Art at James Gillespie's High School in Edinburgh. 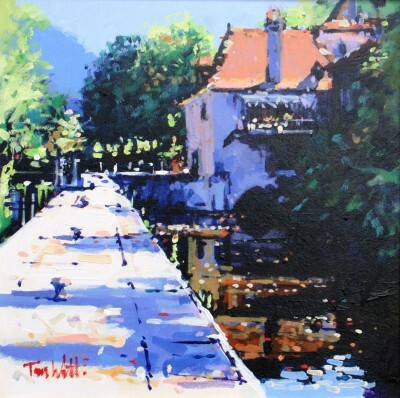 During this time most of his paintings produced by Tom Watt were commissioned art pieces. 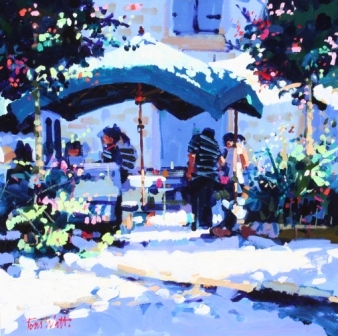 He eventually left Art Education and since then has spent the last 20 years devoting himself entirely to painting. 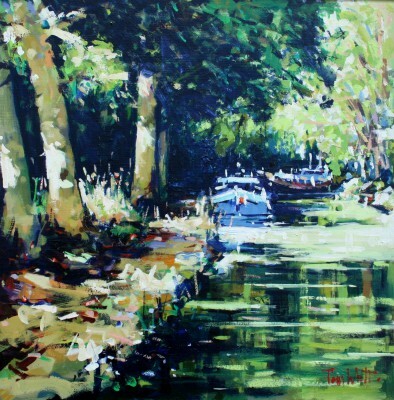 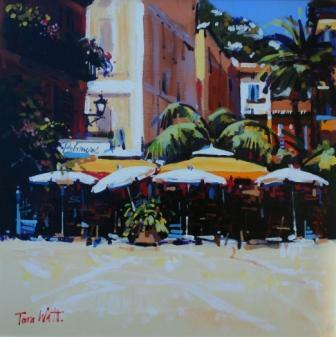 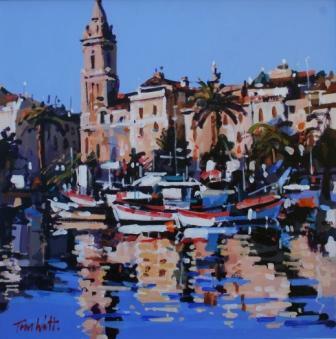 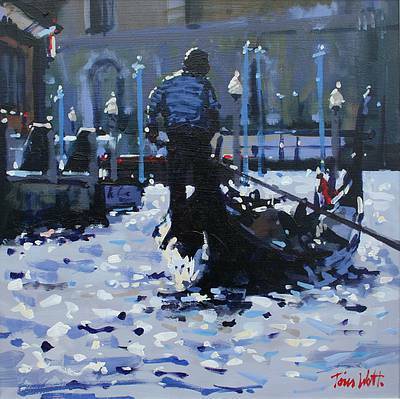 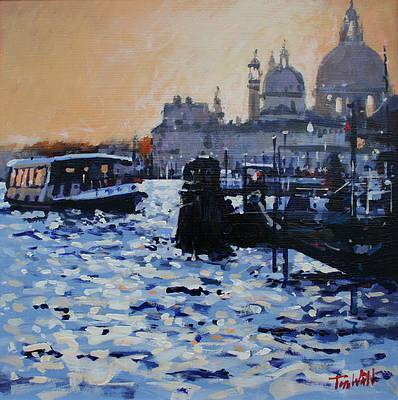 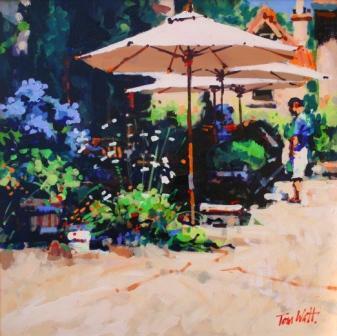 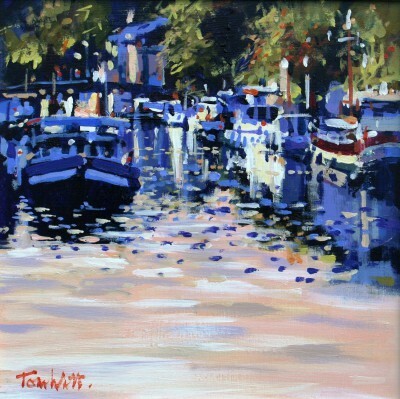 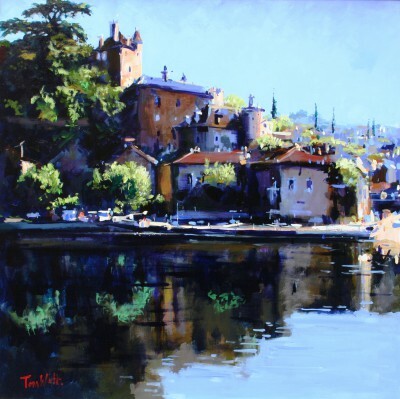 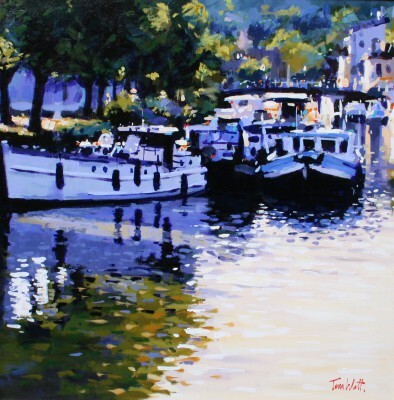 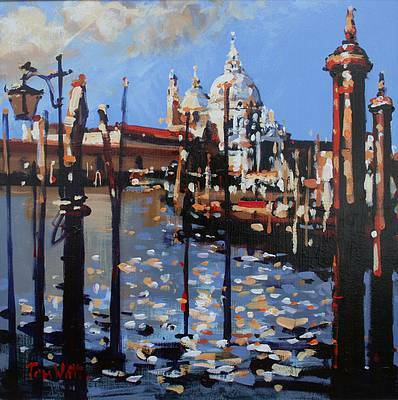 Tom Watt has always been fascinated by the effect of light and colour on his surroundings. 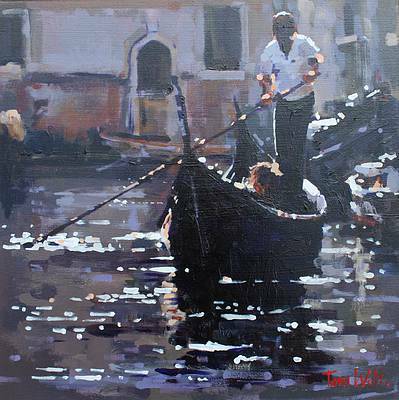 His subjects have included the small fishing villages of Fife, the canals of Venice and the Tuscan and Gascon countryside. 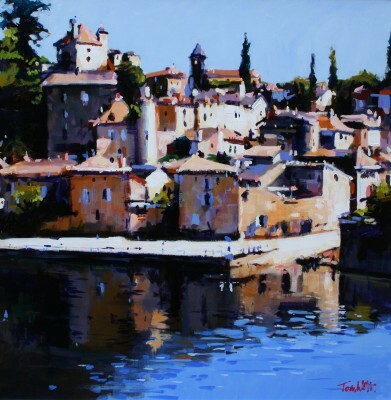 A move from Scotland to the south-west of France has seen Tom responding to the warm dappled sunlight around him in the harbours of the Mediterranean and the outdoor life of the local people. 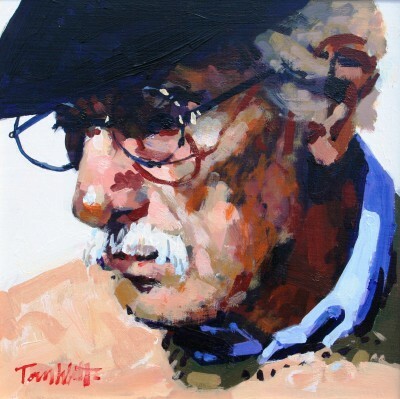 Tom Watt paintings are to be found in the art collections of The Royal Bank of Scotland, Clydesdale Bank, West Lothian District Council, the Sutherland Regional Authority, PriceWaterhouse Coopers and Boland Limited as well as in many private art collections throughout the UK, France, Germany and Canada.